Transfer Cases – RJ Link International, Inc.
Rj Link Transfer Cases are manufactured in numerous sizes for a variety of products and markets. 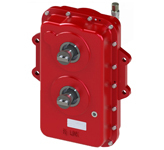 Our custom built gearboxes are designed for mobile or stationary applications. 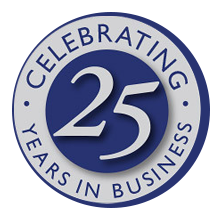 While most use tapered roller bearings, helical gears, customer application and expectations enable us to customize components. A cast ductile housing with flexible mounting connections, a variety of ratios depending on your application, engine or anti-engine rotation, specified in many different applications. A cast ductile housing with flexible mounting, connections include SAE bell housings or flange connections, a variety of ratios depending on your application, engine or anti-engine rotation. The robust construction is well suited for Oil & Gas applications. A ductile iron housing with custom integrated mounting lugs, multiple outputs, and a compact size. 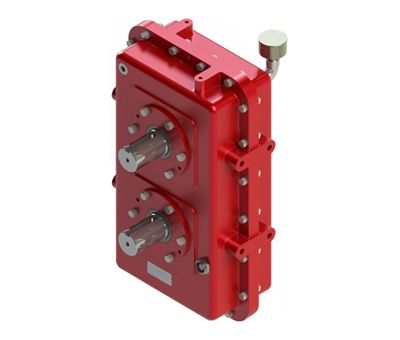 A two-speed design, a cast housing with flexible mounting connections, engine or anti-engine rotation, parallel output shaft design.